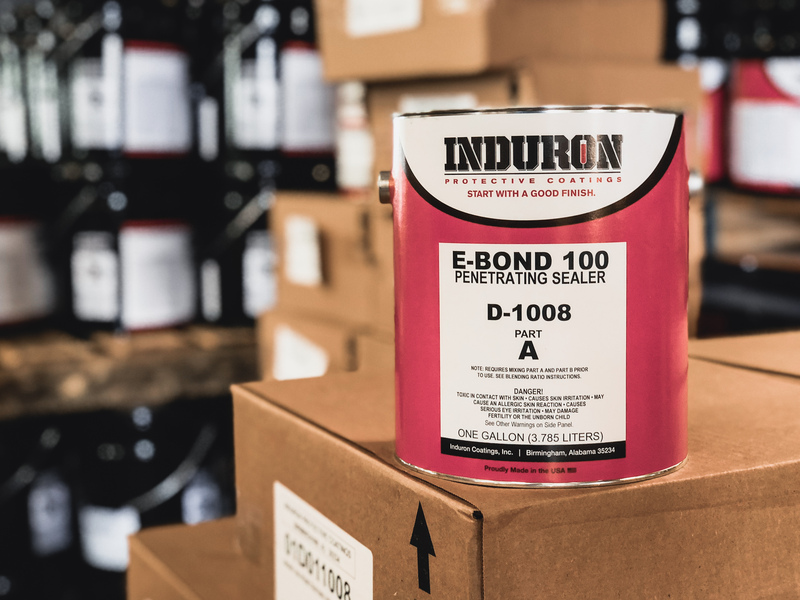 E-Bond 100 Penetrating Sealer is the perfect primer for concrete, masonry, and marginally prepared steel. This low viscosity, two component epoxy is specially formulated to penetrate and seal concrete, masonry, rusted steel and most chalked coatings. When you need to lockdown and seal your substrate, E-Bond 100 is a truly unique product to get the job done. It is available in amber clear and non-opaque off-white. 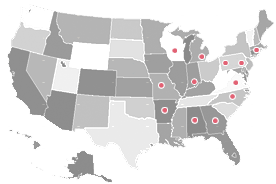 When used as recommended, it is 100% solids, zero VOC, and will not shrink or entrap solvent upon curing. When used on concrete E-Bond will mitigate outgassing and improve adhesion of subsequent coatings. Many other products which are used in this manner require extremely small range for the thickness at which they are applied, typically 0.5 – 1.0 mils DFT, because they become so slick and hard at higher thicknesses. E-bond 100 will not create adhesive issues in this manner. Therefore, realistic application thicknesses can be achieved without worry.